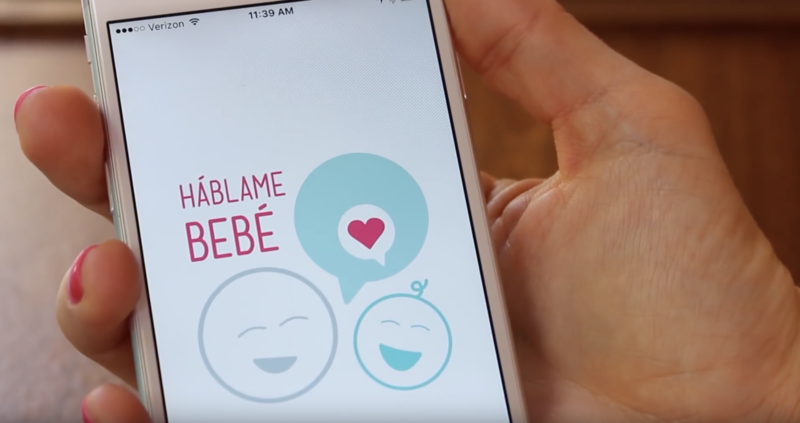 Háblame Bebé was featured on Noticias Telemundo! You can download the app for FREE at https://tinyurl.com/ybln8abf(Apple) or https://tinyurl.com/ycvz26wu (Google Play). 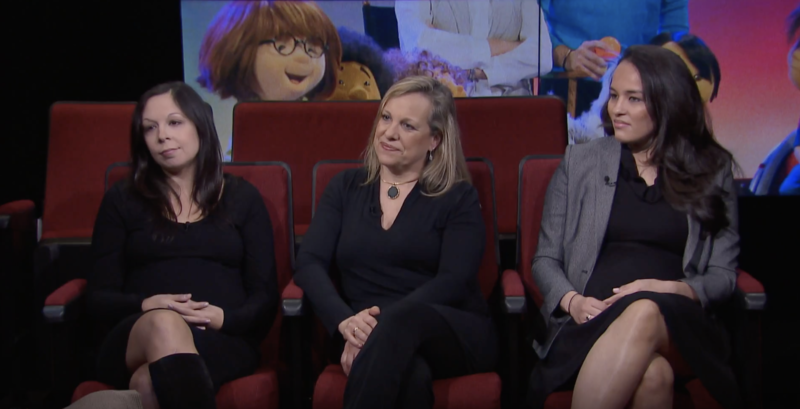 Watch Dr. Brito Talk About the Importance of Art Education on Science Goes to the Movies!